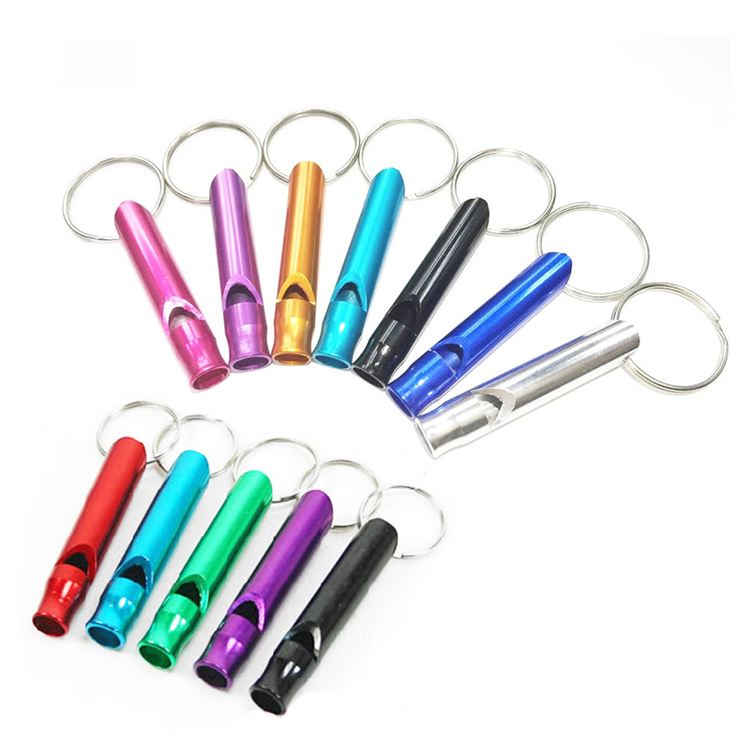 LED whistle key ring is made of friendly plastic. 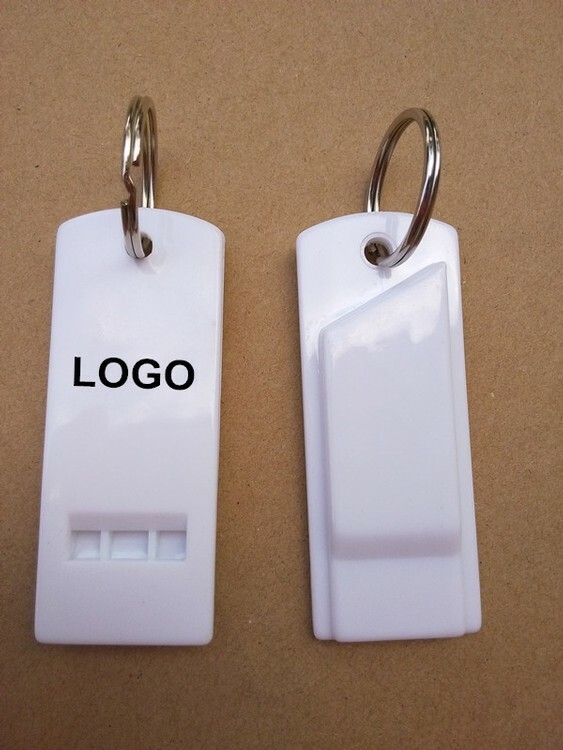 Which is a key ring with a Led light. Custom logo can be imprinted with all colors. 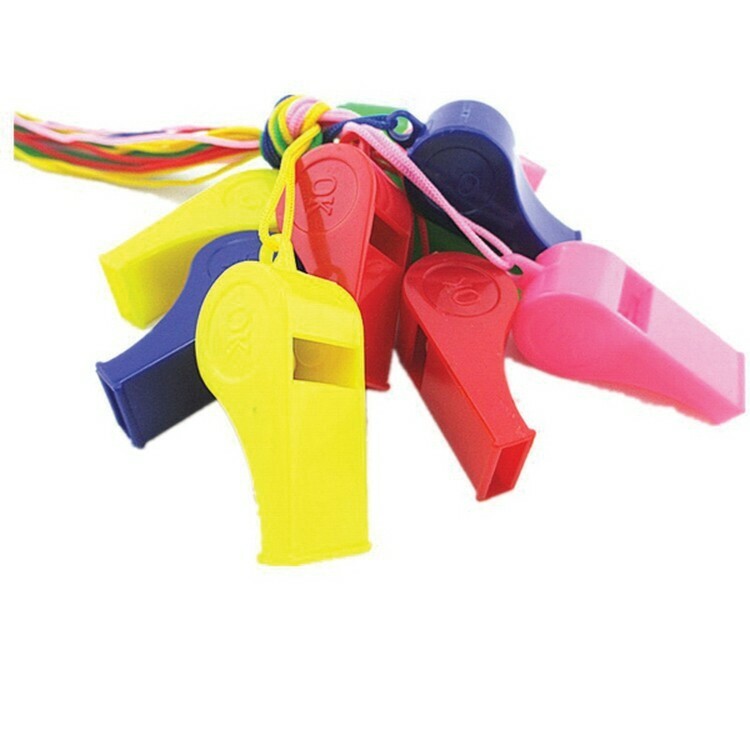 The whistle is made of aluminium alloy. Custom design is available with all colors. Price includes 1 color, 1 side, 1 location. 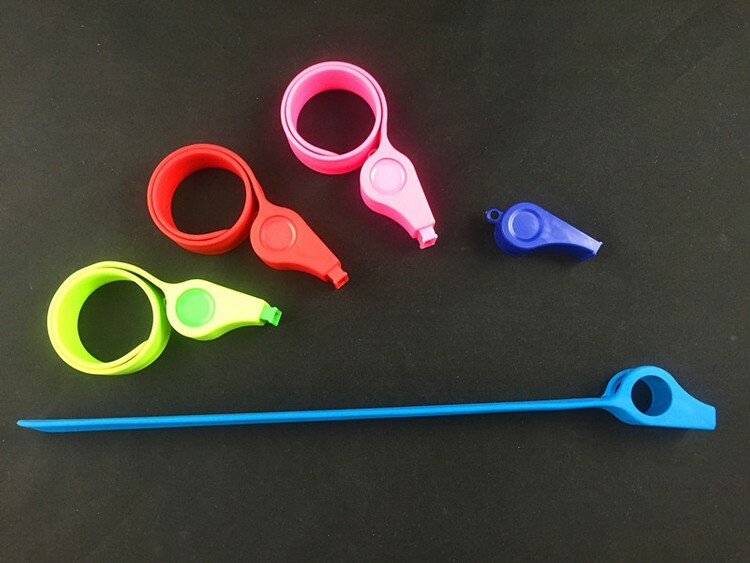 Plastic whistle comes with an 18" lanyard. Available in a variety of bright colors. A great idea for safety promotions, nurses working the late shift, and college students traveling from late night study sessions. Red whistle is available for small quantity. And other colors can be customized with the quantity of 2400 pcs. 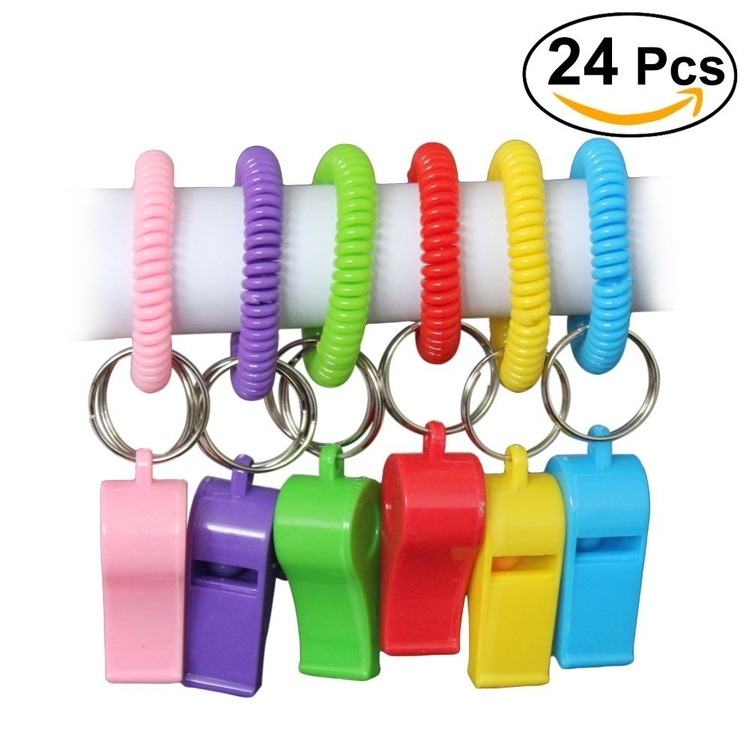 Assorted colorful spiral bracelet plastic whistles, Wear as bracelet or use as key chain. 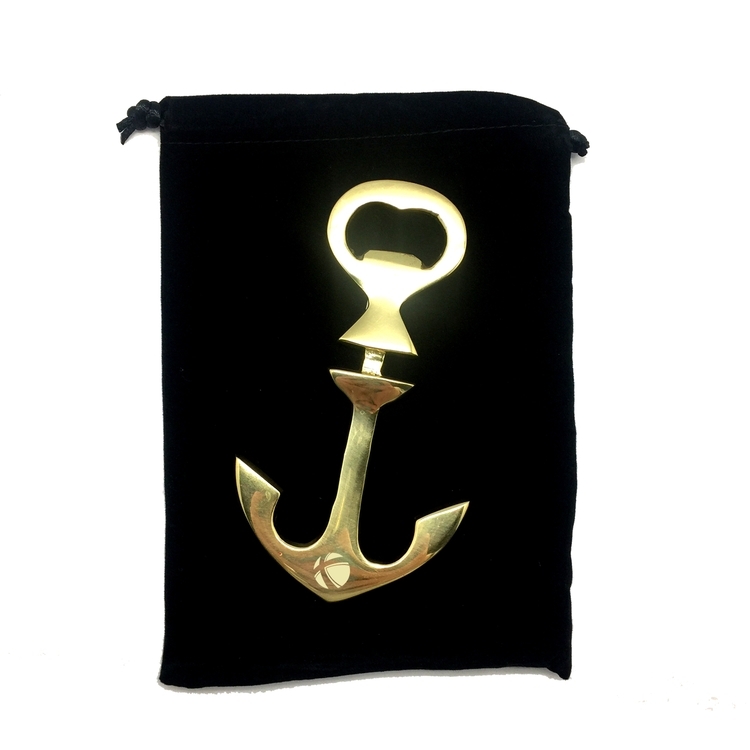 Made of high quality material, the keychain is durable and long lasting use. Great party favors. With cute and fun design, it is great gift for kids to make loud noise. 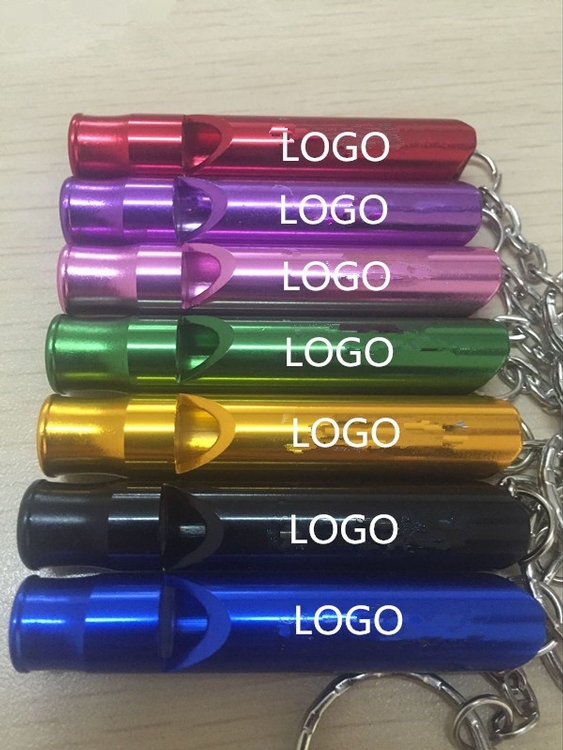 Made of durable Aluminum Alloy with split key chain attached, Double-tube design make the survival whistle more super loud,practical and portable, a great item for outdoor needs, sports referee, emergency. This emergency whistle is made of aluminium. Useful for deciding the right direction, avoiding being lost, finding your partners and calling for help when you are in need. 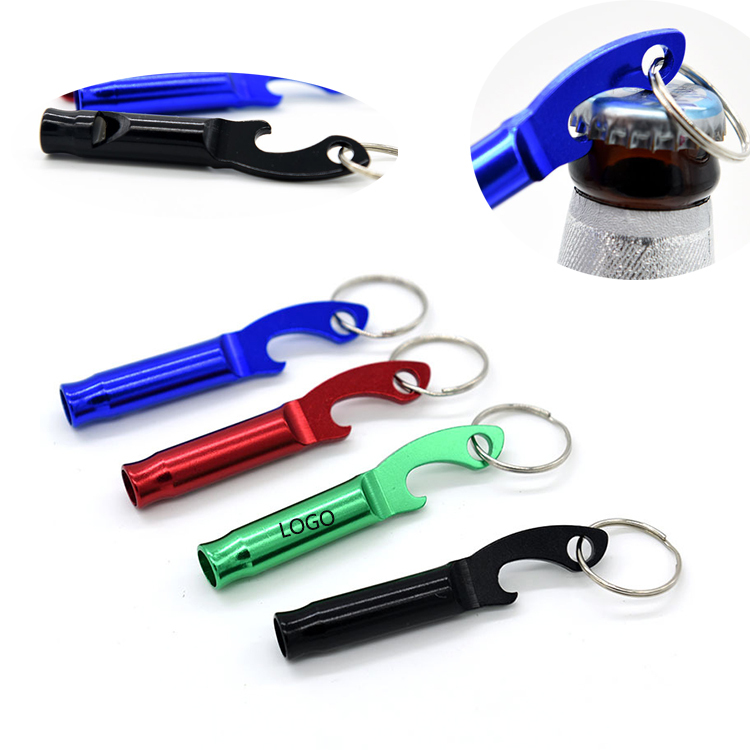 With the key ring, it is very convenient for you to take it. Great for birthday gifts, business gifts, trade shows, opening ceremonies, anniversaries, promotional gifts and advertising. 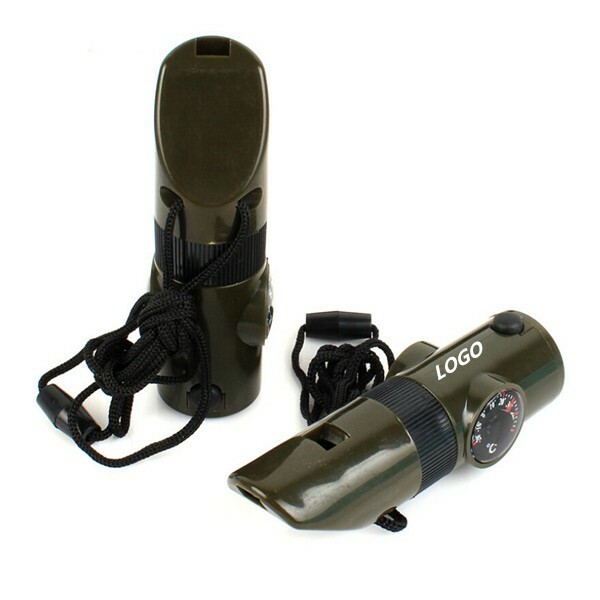 Suitable for sports club, hiking club, families and other outdoor activities. Custom logo is welcomed. 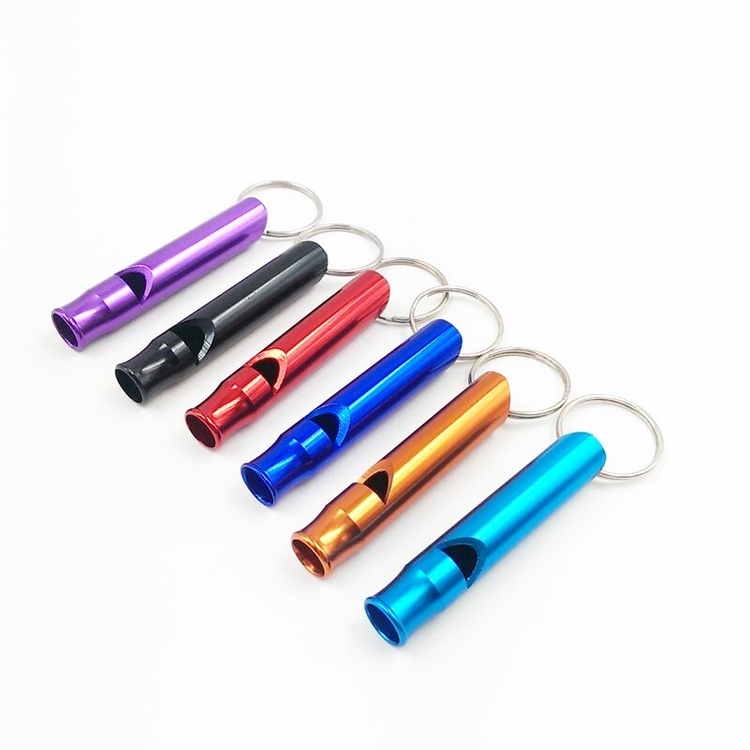 Outdoor Survival Aluminum Whistle Keychain Camping Whistle. This whistle is made of aluminum. 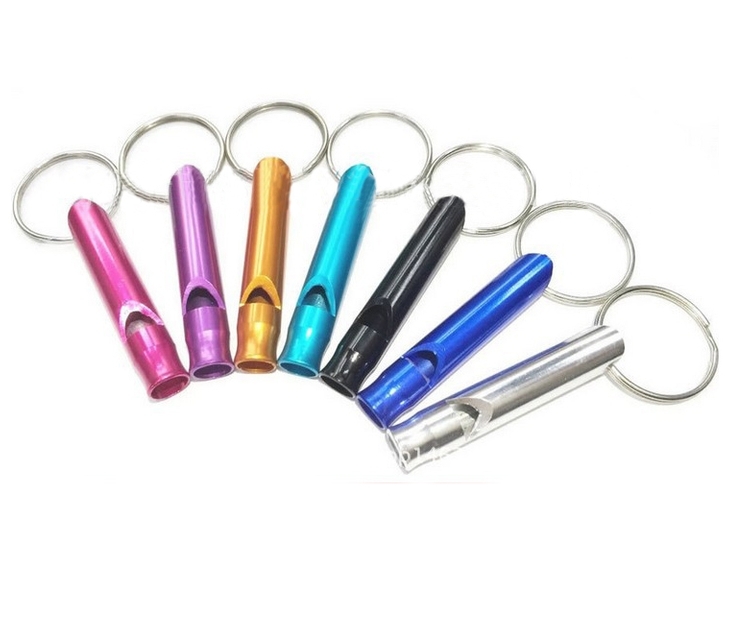 This aluminum whistles are 2.5” long plus the rings. Your LOGO can be laser engraved. It is really a good way to advertising promotions. 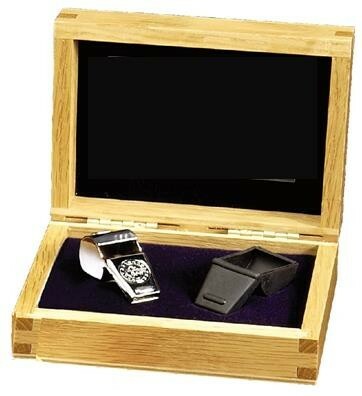 Price includes 1 side 1 location with laser engrave imprint. Slap bracelet with whistle is made of Silicone material. It is soft and custom logo is work for us. It is very convenient for use.  Price includes 1 color 1 side 1 location with silkscreen imprint. It is made of plastic. 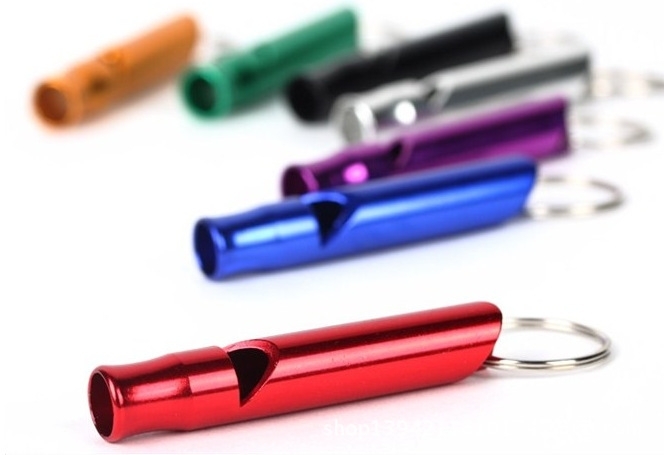 The three tone whistles have key rings on the end so you can easily attach them to bags. 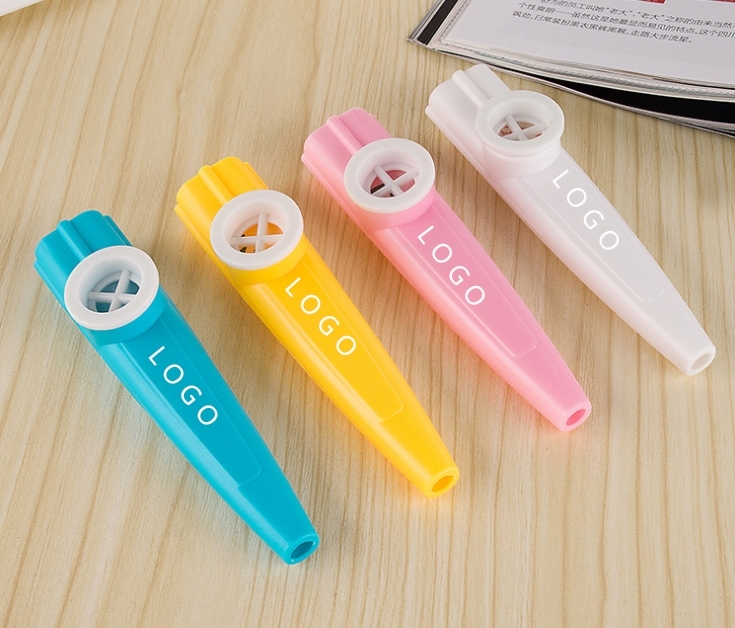 The kazoo is made of plastic. Make some noise with your brand! 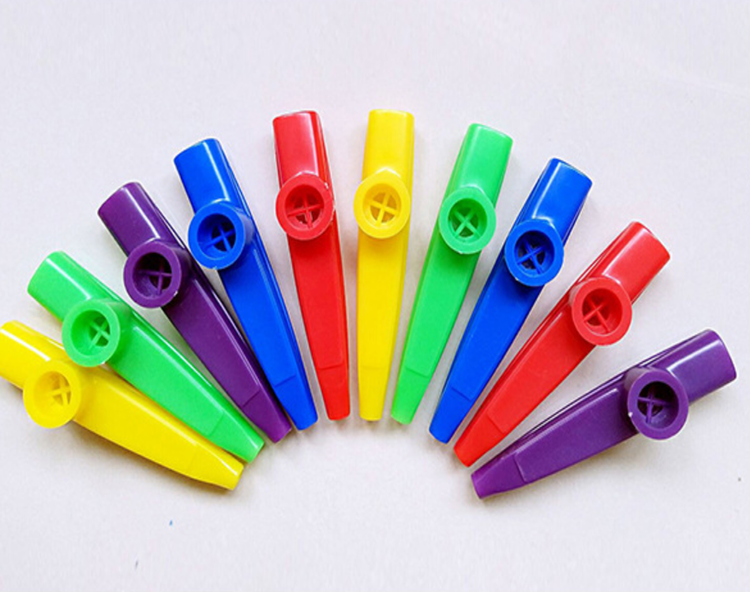 Our Kazoo is a fun, festive way to celebrate any school or family celebration. This custom music novelty instrument is perfect for promoting a kid's themed celebration, sporting event or charitable arts project. 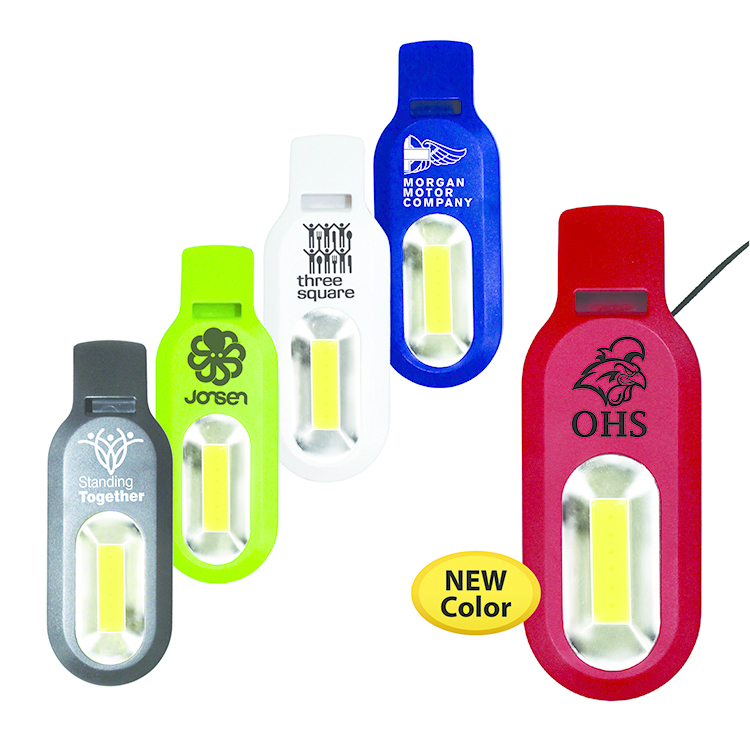 Choose from a wide variety of vibrant color options and add your brand to complete the promotional look. Go with an easy advertising option that's great for both kids and adults! 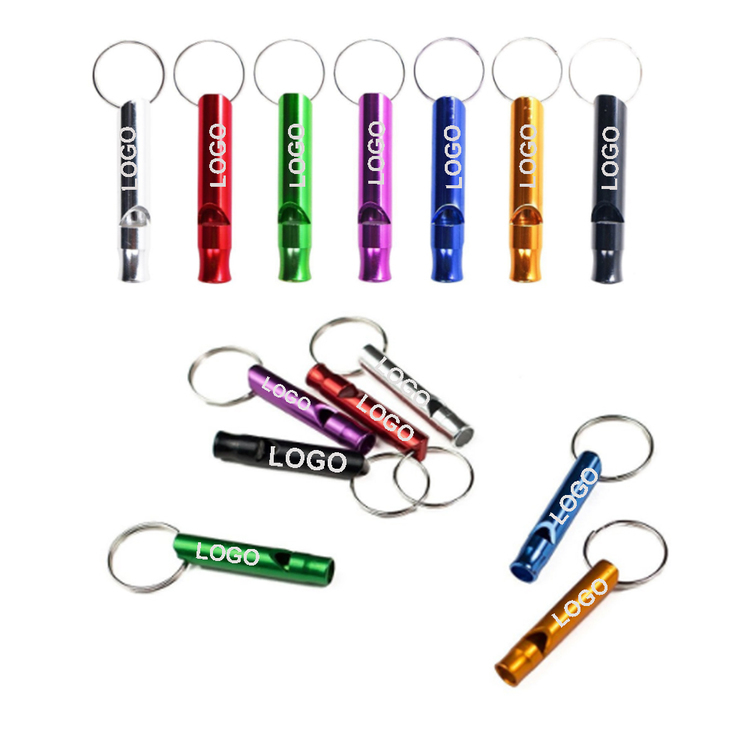 This handy promotional key ring whistles features a stylish metallic look. 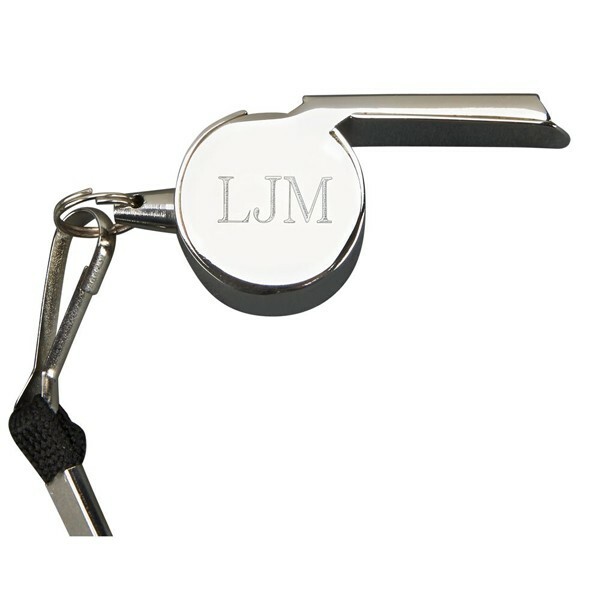 An easy way to stay cautious and safe no matter where the day takes them with this whistle key ring. 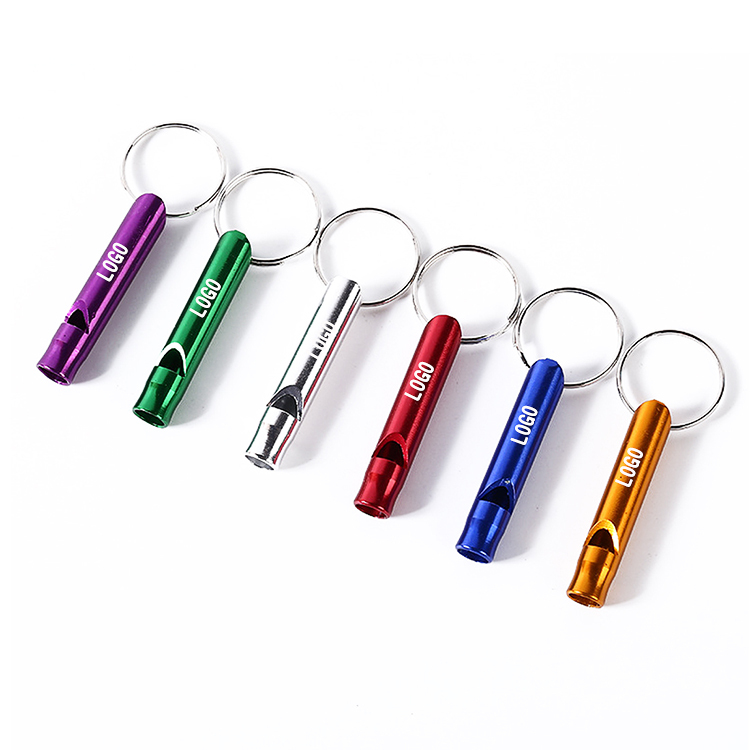 Loud whistles for camping hiking hunting outdoors sports and emergency situations, sturdy but light aluminium key chain signals of SEVEN different colors. Customize it with the upscale look of a precision etched imprint and create something that's perfect for safety campaigns, sport supply shops, self-defense programs and so much more. It's a plastic multi-functional tool. Including whistle, lanyard, mirror, fire starter flint, waterproof match box and compress. Custom logo can be imprinted 1 color 1 side 1 location imprint. 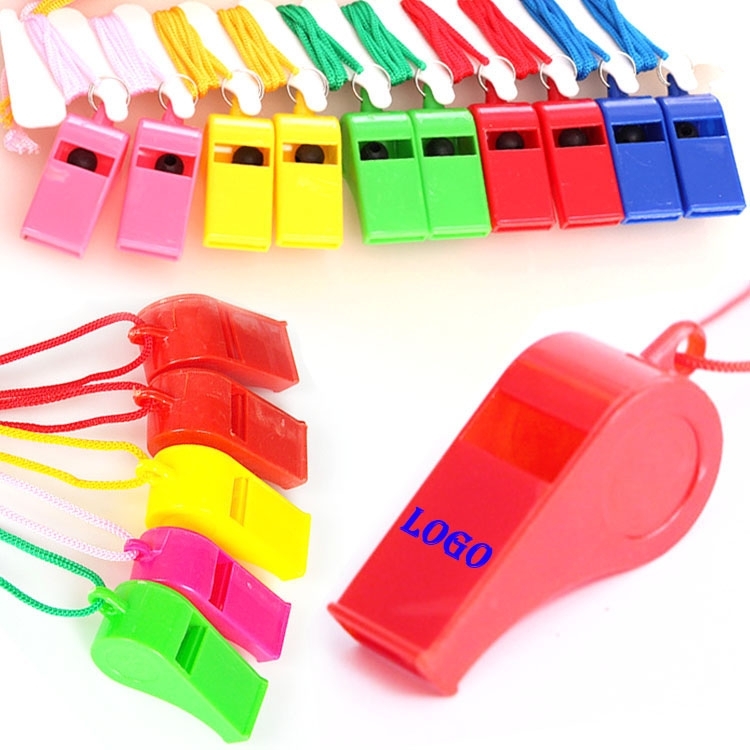 Whistle is made of plastic. 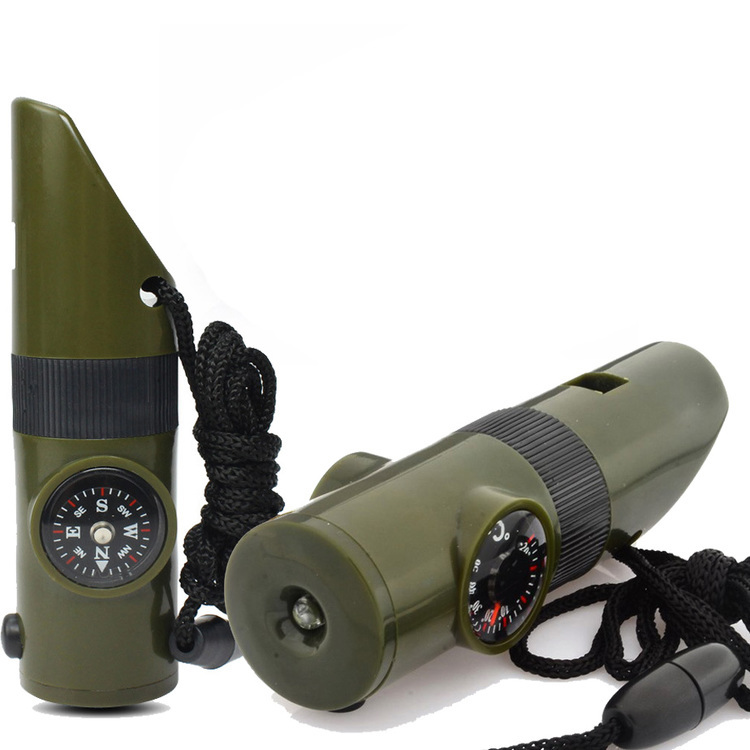 The whistle for the military green, lightweight and practical, cylindrical design, especially for field use. 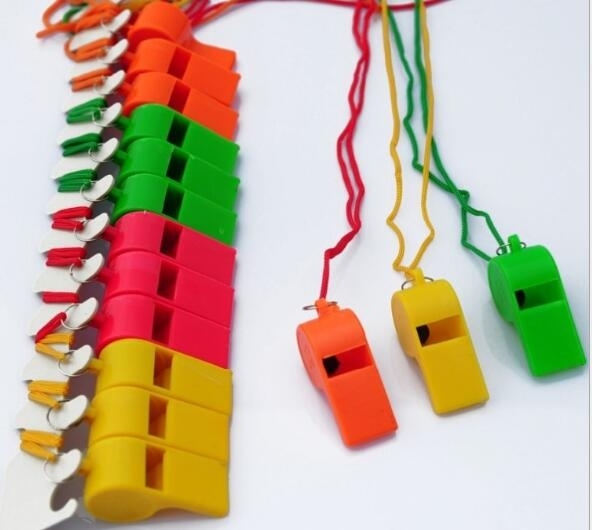 Whistle in the wild whistle collection not only the role of life-saving effect! 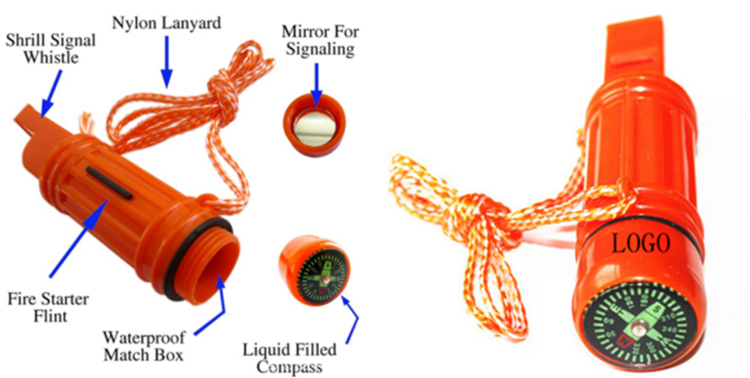 7 in 1 survival whistle kit: whistle, compass, thermometer, magnifying glass, mirror, LED light small lights, small storage compartment. Original with a lanyard, field activities hanging in the neck is very convenient! Temperature resistant, no magnets or adhesives,easily cleans with water for renewable grip. 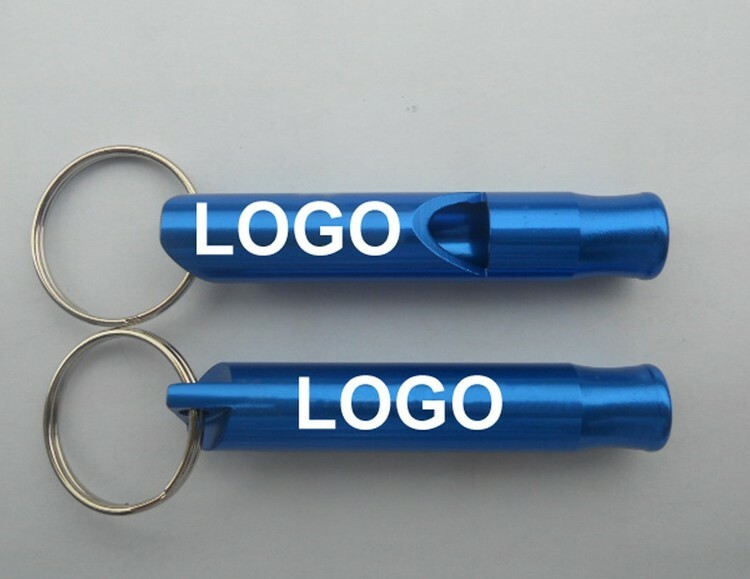 Promotional Plastic Whistle. 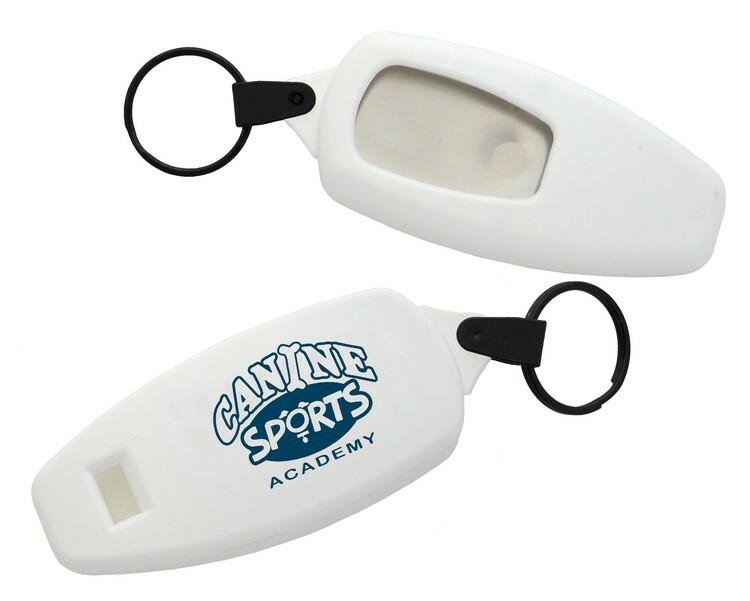 This whistle is a very important tool in homes and outdoor activities. Can custom your own logo on it, welcome to order. 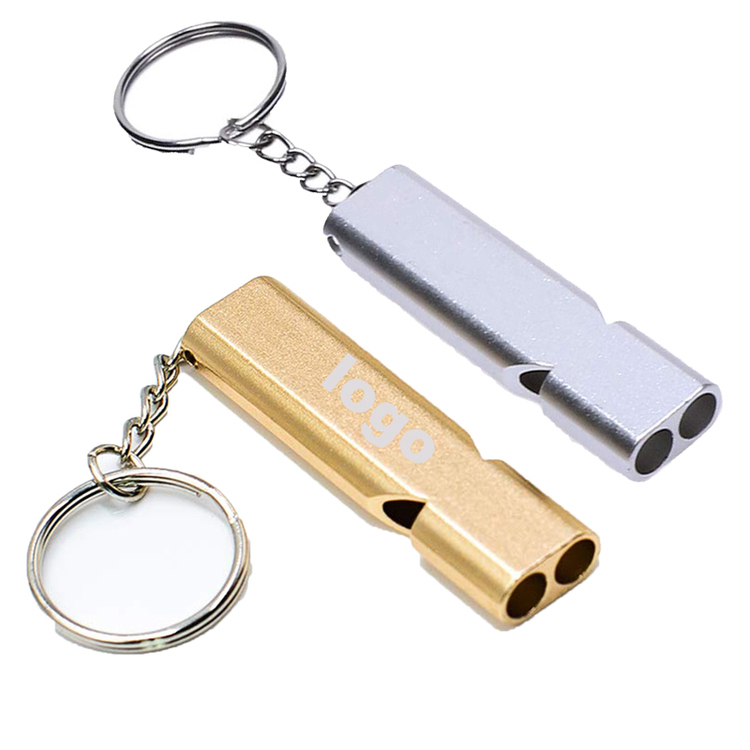 This whistle with keychain is made of aluminum. 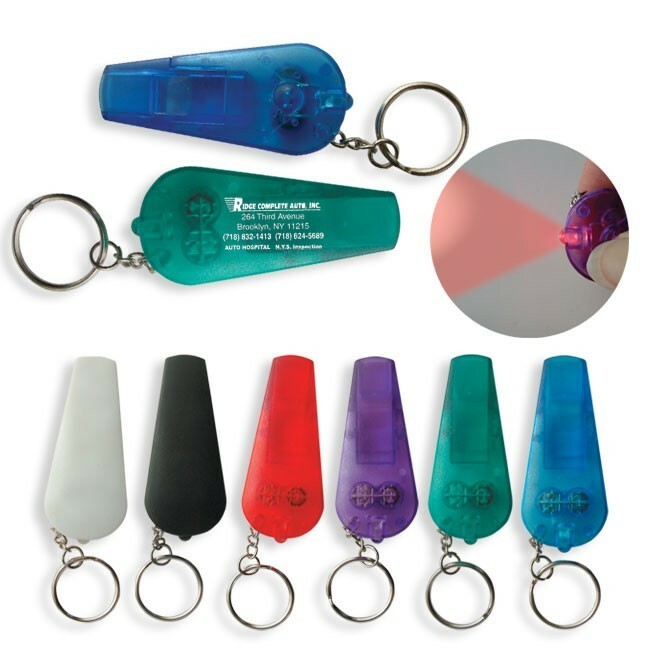 Great for cheering, celebrating or emergencies, survival, disaster preparedness. Custom logo is available. Price includes 1 color 1 side 1 location with Laser etched. 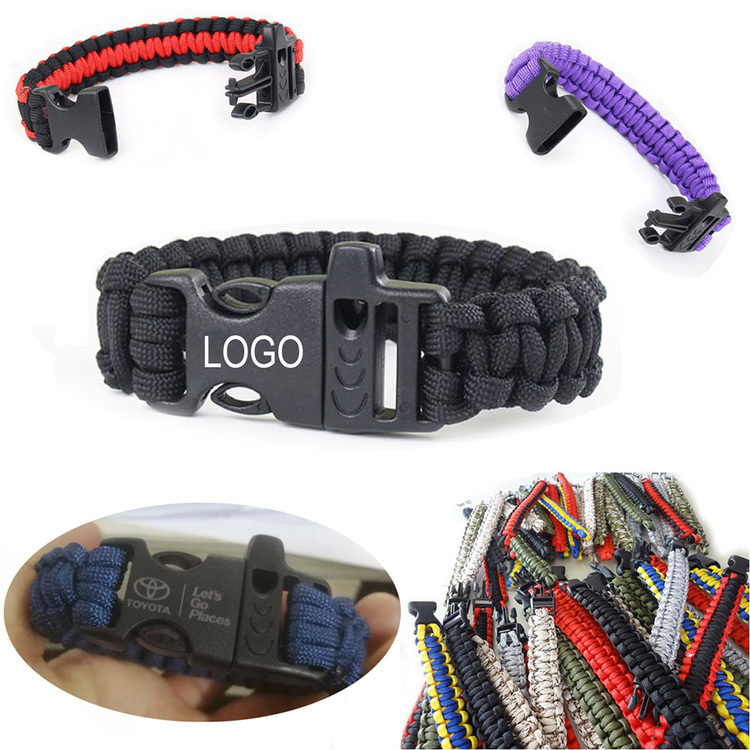 This survival bracelet is made of high quality paracord. It can pull 550 lbs strength and expands to about 3 meters long when taken apart. Whistle is also designed for emergency as well. Great as survival item in outdoor activities such as climbing, camping or hiking.